we run out of fun places to throw a party. Have a child birthday coming up? Looking to reward your child sports team? Have your party here and let the kids play! Let us do all the work! No clean up, no prepping, we do it all for you! 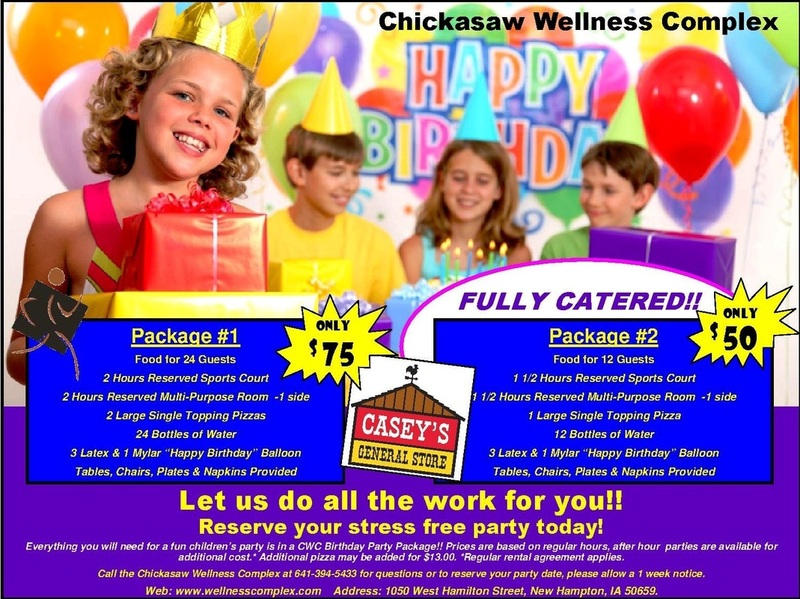 Reserve your party today at 641-394-5433.